Held annually since 2015, We Dig… Nottingham’s annual training excavation, is a partnership between Trent & Peak Archaeology and Nottingham City Council. 2019 trainees can look forward to a back-to-basics programme that will target garden features and buildings no longer visible in the park landscape. 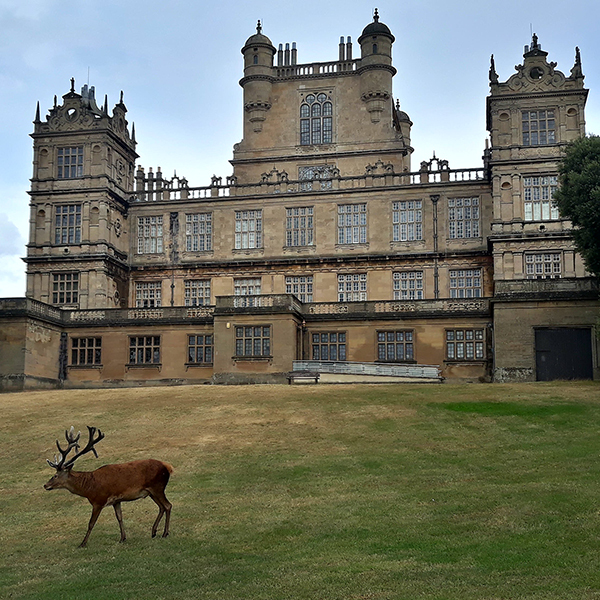 We Dig… Wollaton Park 2019 will carry out the first archaeological investigation of the Park in 10 years, searching for evidence of buildings and garden features depicted on 17th century paintings of the Hall and developing a new understanding of how the park might have looked in the post medieval period. We Dig… Wollaton Park is the ideal opportunity to develop your archaeological skills and gain demonstrable experience in the field. We offer a small-group environment with high staff to trainee ratios. Trainees will work alongside professional archaeologists from Trent & Peak Archaeology, and join in workshops and tutorials delivered by subject specialists from TPA and invited partner organisations.